Travel back in time to a bygone era, where classic characters welcome you to a world of festive cheer, as you enjoy one of the south’s finest Christmas festivals. 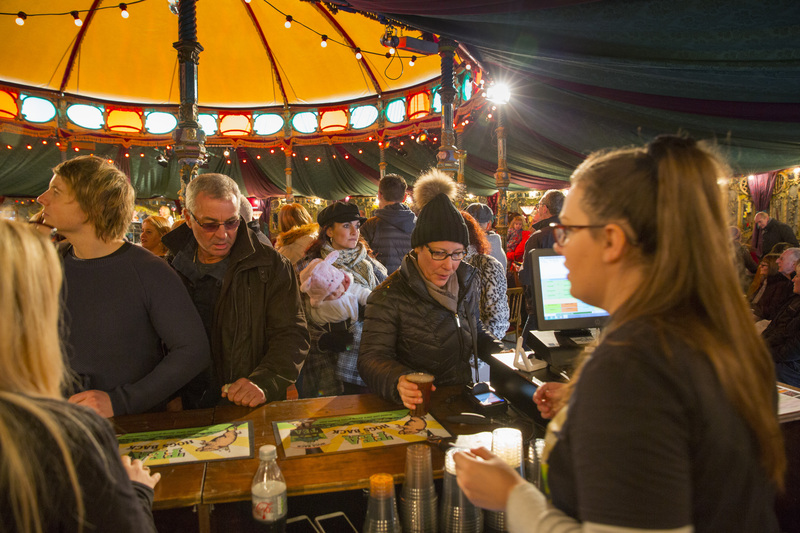 The Festival of Christmas returns in 2019 from 29 November - 1 December 2019 from 10am - 6pm. 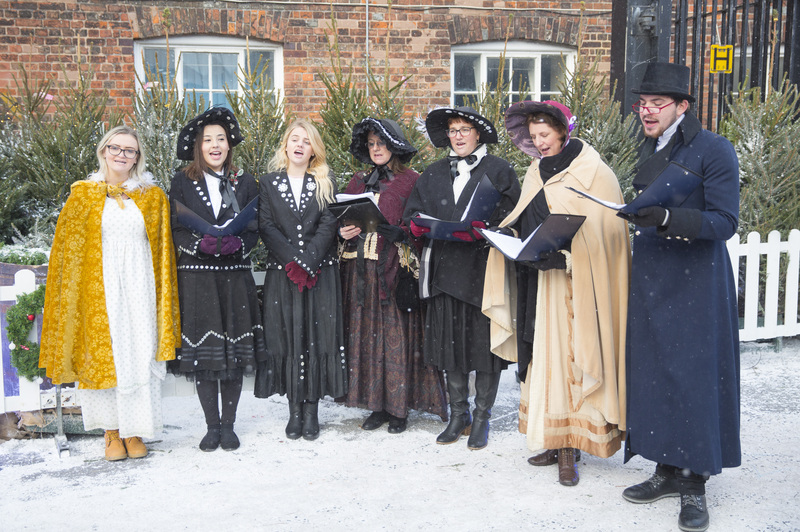 Celebrate our 20th anniversary as you treat yourself to some well-earned retail therapy in our Christmas markets, meet Victorian street performers, a traditional green Father Christmas and so much more! Early bird tickets are now available to buy online for next year's event. In 2018, we celebrated Portsmouth-born Charles Dickens, seen by some as the father of the modern Christmas! Classic characters from Mr. Dickens' most famous novels included Oliver Twist, The Old Curiosity Shop, Great Expectations, David Copperfield, and A Christmas Carol. Visitors came face to face with the fearsome Miss Havisham and the grump Mr Scrooge - as well as the legendary author himself. We added more festive entertainment with the all-new Gin and Prosecco Parlour. Dickens himself was said to have been a fan of gin and was impressed with the new-fangled "cocktail" on a trip to America in the 1840s - the Gin Sling became a firm favourite of his. Visitors made the most of the new venue as they listened to live music and entertainment throughout the weekend. Guests were awe struck by The Living Snow Globe as she graced everyone with her presence in 2018. Some of the Curiosity Shop's own characters escaped and started interacting with everyone. Visitors were greeted with The Living Snow Globe – the most curious object of them all, as she wandered the Historic Dockyard. She welcomed visitors with a snowy smile with many posing for the perfect picture. Did you capture her true beauty? Celebrate 20 years of Christmas magic at The Festival of Christmas 2019.